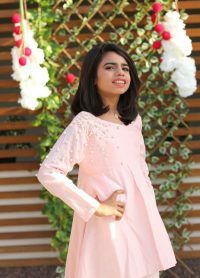 Buying girls dresses are not just a colorful activity, but tricky as well. 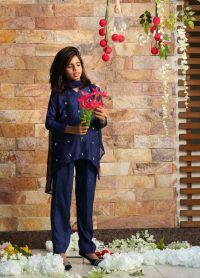 Exclusive’s stunning selections of girls’ Pakistani Girls Dresses are perfect for your little princess. 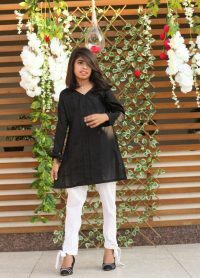 You will be impressed by the workmanship on these ethnic dresses, everything from delicate hand embroidery on the shirts. 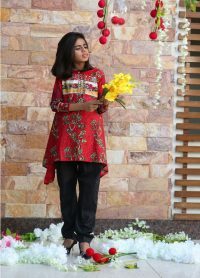 If you want the little divas to get a piece of ethnic style, the best option from which you can make a start would be ready made dresses from our collection. 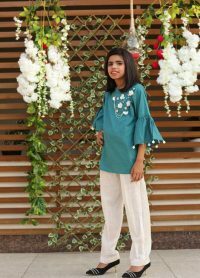 From embroideries that wouldn’t irritate her skin and patterns that would instantly appeal to any little girl, the collection at exclusive is an interesting mix of colors and prints. Place an order now. 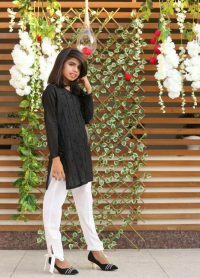 Your daughter deserves every bit of the opulence exclusive has to offer! 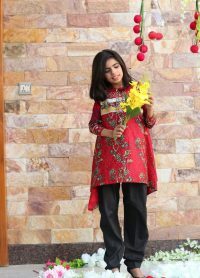 When you are living abroad and you want your girls to be connected to your culture and traditions, then Pakistani girls dresses and Indian girls Dresses are an excellent way of doing so. 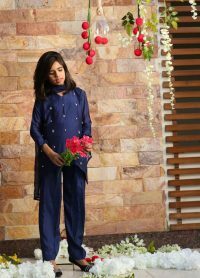 If you really want to find Pakistani Girls Dresses collection that makes them look smart, lively and cute, look no further – Exclusive Inn is your most trusted online boutique offering an elegant collection of functional, party, festive and casual wear for your little ones. 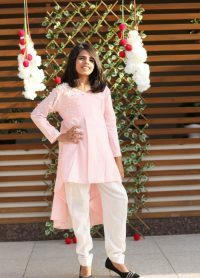 In fact, we recognize that since girls grow fast, you would not want to splurge so much on a child’s outfit. 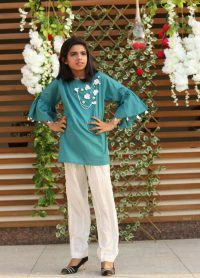 Because of this reason, these outfits will be extremely affordable, as well. 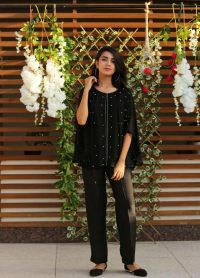 Shop with us to get the best. 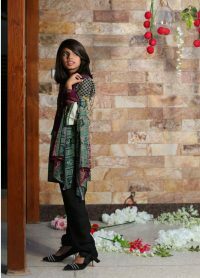 Still haven’t viewed our Pakistani Girls Dresses collection yet? 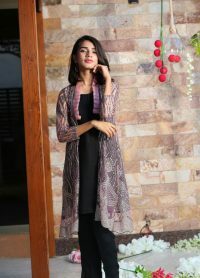 Browse through what we have in stock by scrolling down.